Have a question? Read our comprehensive FAQ's. 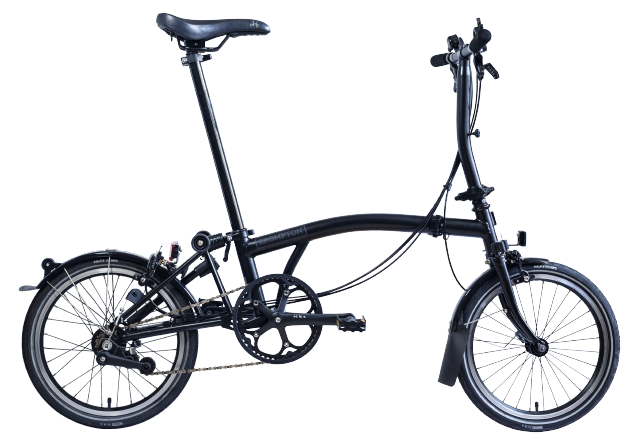 Get in contact with us by submitting an enquiry. 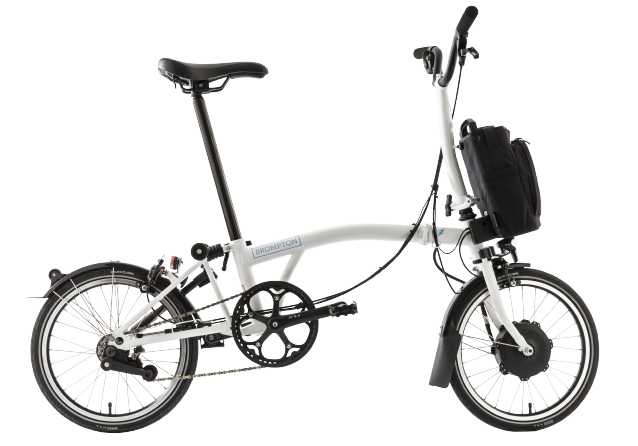 Need help with your Brompton. Find your nearest dealer for first class aftersales support. 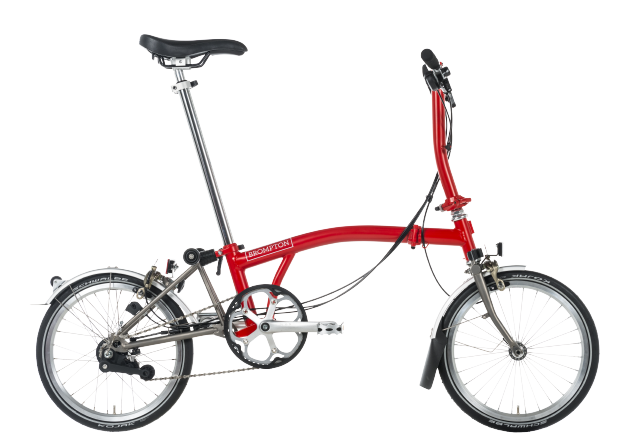 Writing about Brompton? Need some information or latest images? Email our PR team.